Rachel Lam of Des Voeux Chambers is noted both for “very intelligent and very detailed work” and for what one source calls “a particularly impressive advocacy style - eloquent and passionate and yet calm; a very powerful combination.” Another source ascribes to her “all the gravitas of a silk.” In addition to a busy company and commercial, regulatory and insolvency-related practice, she is also active in the intellectual property arena and acted for start-up company Acron International Technology in appellate proceedings which represented Hong Kong’s first case concerning an employer’s entitlement to lay claim to an employee’s inventions. 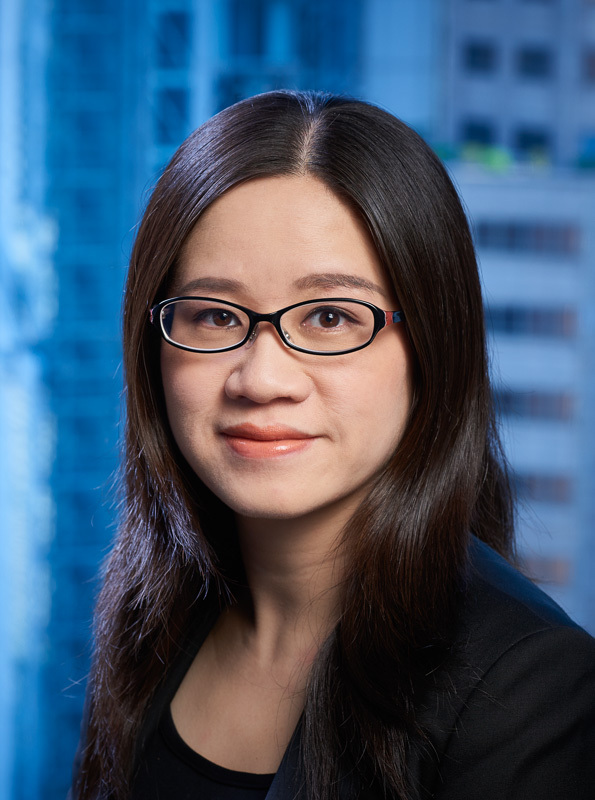 Rachel Lam of Des Voeux Chambers is singled out by one source as “one of our best senior juniors,” more than one interviewee stressing that she “pursues points strongly, but not unfairly,” making her “someone the court trusts.” Both sought after as a junior and increasingly seen leading cases in her own right, she is especially recommended for her “very good practice in insolvency matters” and assured handling of trust issues. Rachel’s practice relates mainly to insolvency, regulatory, company and commercial matters. She joined Des Voeux Chambers in 2006 after winning a series of scholarships and prizes for academic excellence. She is qualified in three jurisdictions - Hong Kong, England & Wales and New York State - and has enjoyed establishing her practice in Hong Kong. Rachel has acquired extensive experience in insolvency matters, company and commercial litigation, as well as in the securities field. She has significant experience in dealing with insolvency matters, acting regularly for liquidators and a wide range of companies. Her company and commercial litigation practice comprises commercial trust matters, corporate claims, derivative actions, and commercial injunctions. Her regulatory and securities practice encompasses market misconduct and related disciplinary, compliance and contentious matters. She regularly advises clients in relation to the multifarious issues which can crop up in both contentious and non-contentious settings, and has acted both for and against the SFC in High Court proceedings. In connection with these disputes, she deals regularly with complex issues of law and has regularly advised and represented financial institutions, investors, listed companies and their directors, trustees, beneficiaries, regulators, and shareholders.